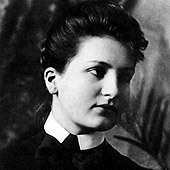 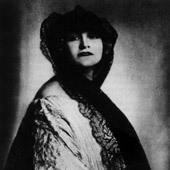 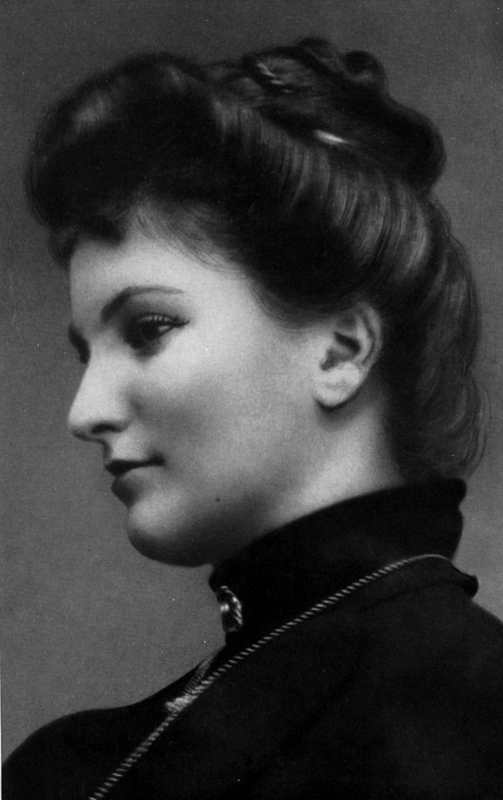 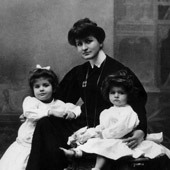 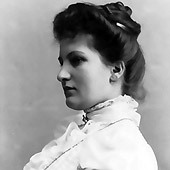 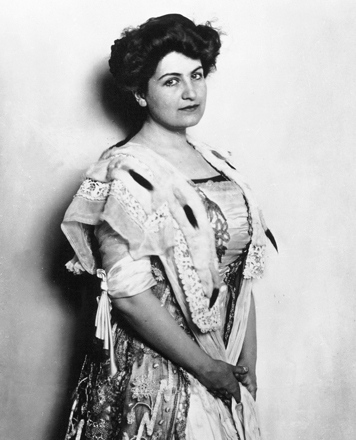 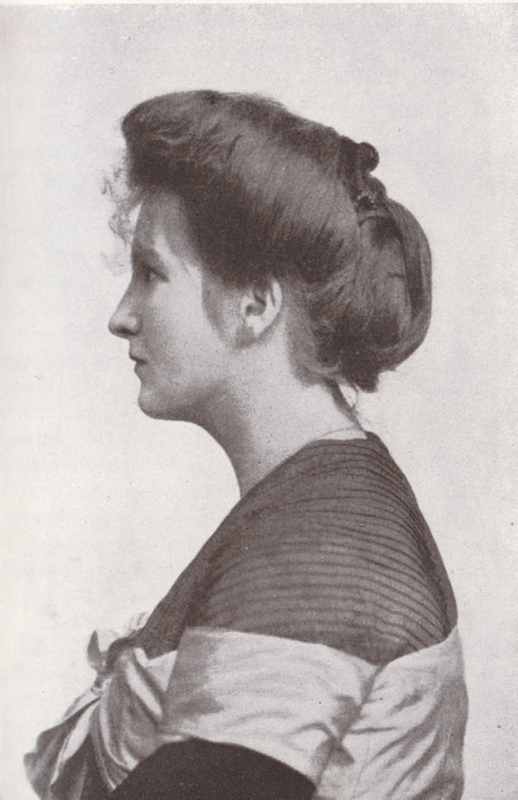 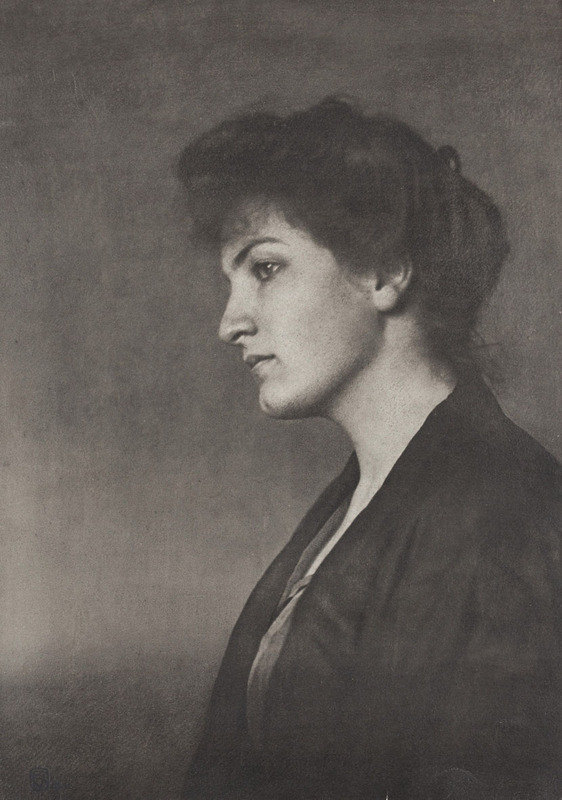 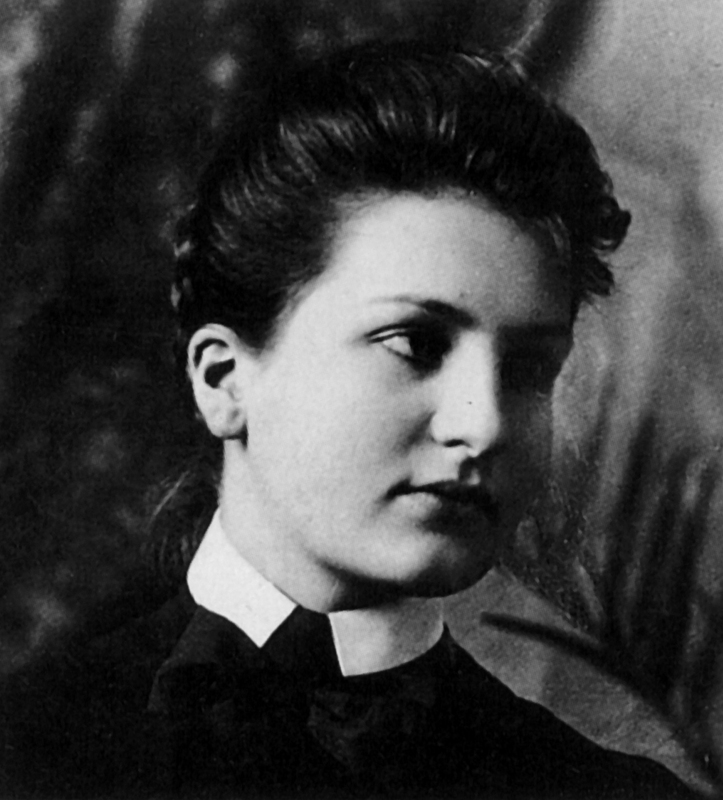 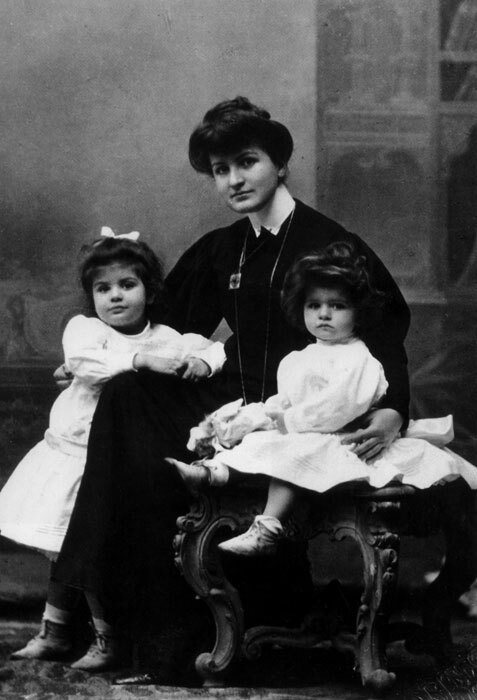 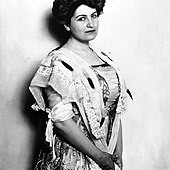 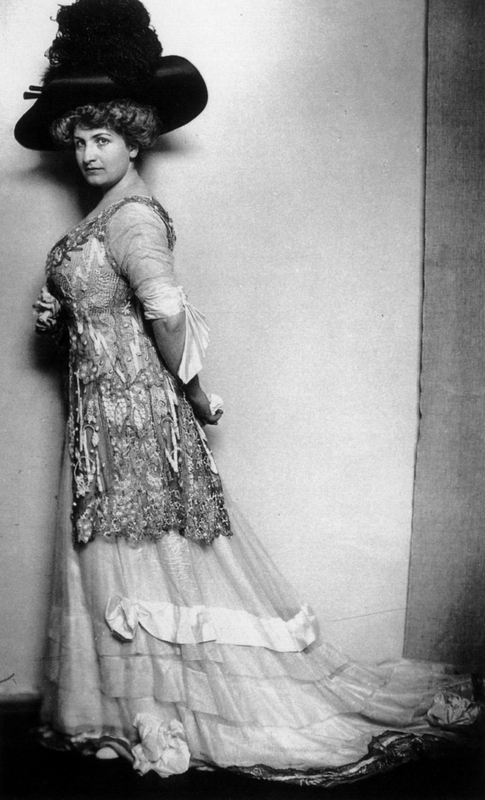 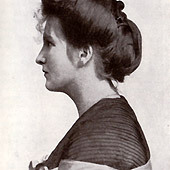 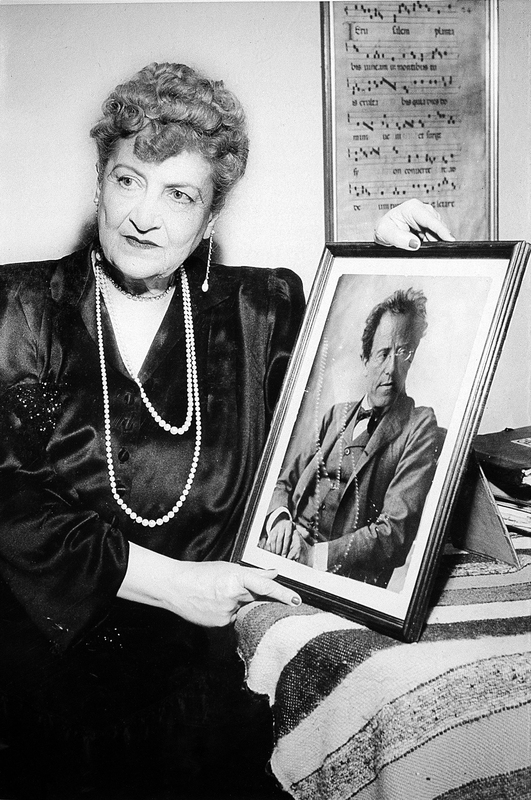 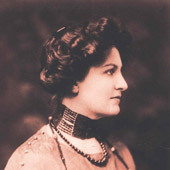 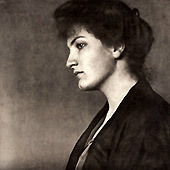 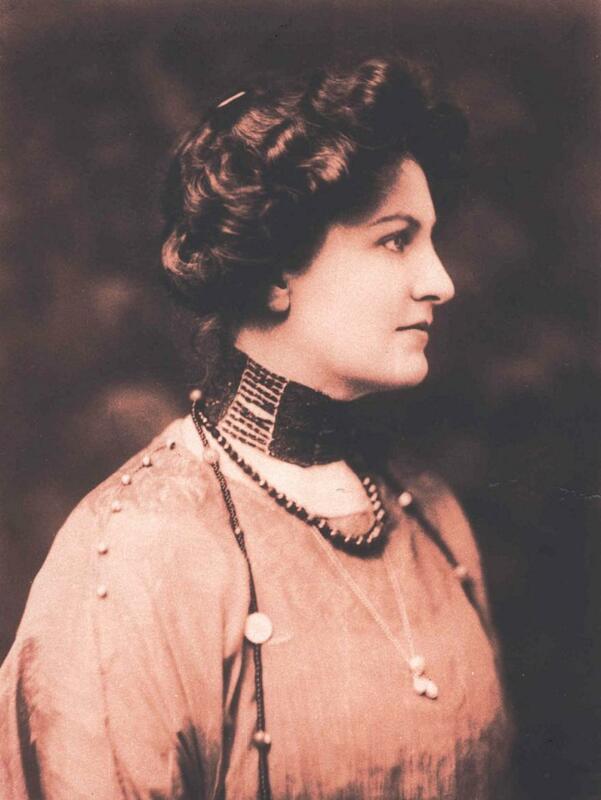 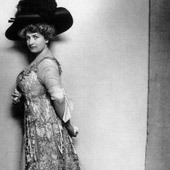 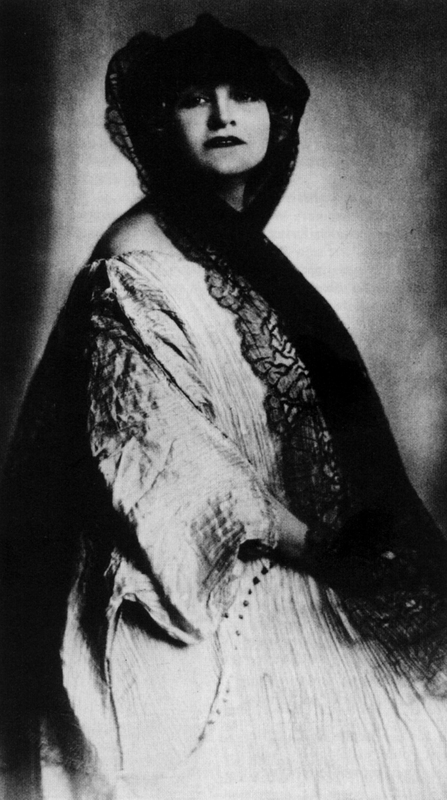 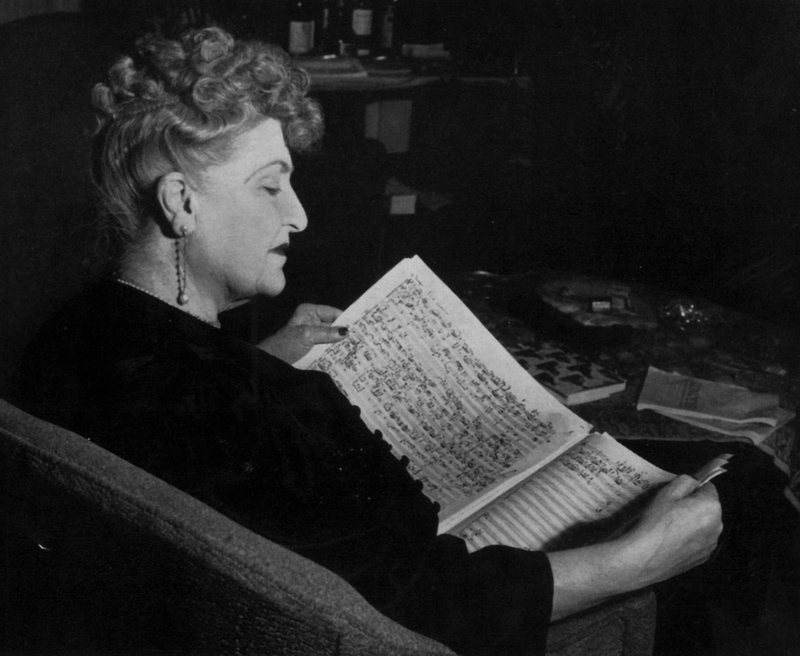 Alma Mahler, the daughter of Emil Schindler, painter to the Austor-Hungarian court, was born in 1879. 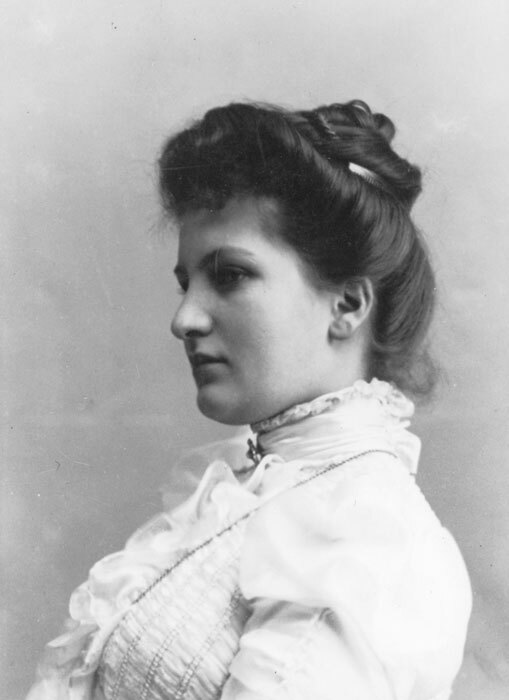 In 1915, four years after the death of Gustav Mahler, she married Walter Gropius, who would soon found the world-renowned Bauhaus. 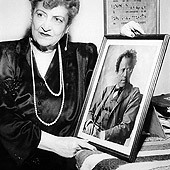 When their fitful relationship ended in divorce she married the novelist Franz Werfel (1890-1945). 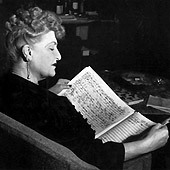 After Memories and Letters she wrote And the Bridge Is Love (1959), which chronicles the later years of her life. 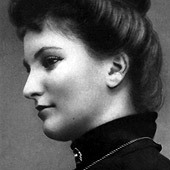 She died in New York City in 1964.